On Friday 23rd and Saturday 24th March, the Business Design Centre, Islington, opened its doors to welcome an entourage of enthusiastic angling experts and novices alike. The crowds had flocked from both near and far, bringing with them an air of eager anticipation and excitement. The clock struck 9.00, the time was upon us! 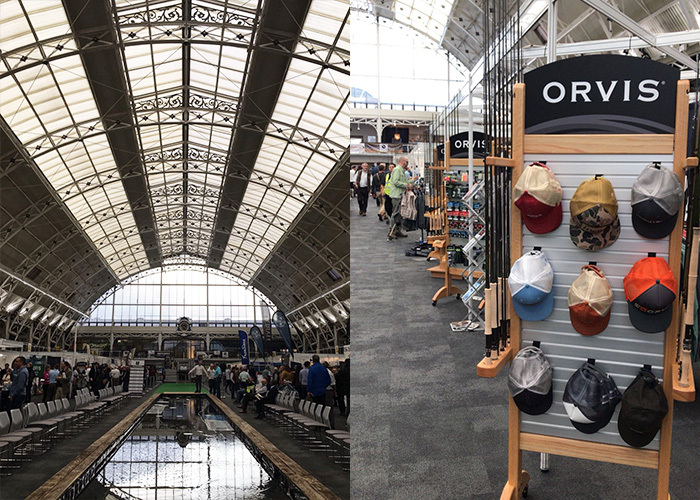 We at Orvis were thrilled to join the other exhibitors as we manned our stand at London’s second ever annual Fly Fishing Fair. Created by the father-son team of John and Fergus Kelley, the London Fly Fishing Fair promised two days of phenomenal exploration and insight into all things ‘Fishing.’ With a beautifully lit indoor casting pool taking up centre stage in the main hall, Orvis were in a prime position to oversee the casting demonstrations and talks that took place throughout the show. We were incredibly impressed by the collective expertise that took to the stage and welcomed the opportunity to learn more from the likes of fishing gurus and dream duo, Charles Jardine and Matt Hayes – just two of the loved and recognisable names among many. 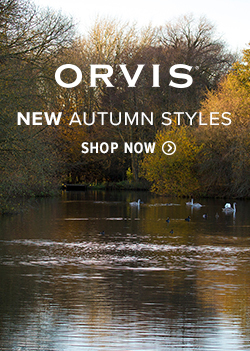 Another highlight included the wonderfully informative and colourful talk given by Orvis Ambassador Marina Gibson and Jo Stevenson on their experience of and thoughts on women in fishing. 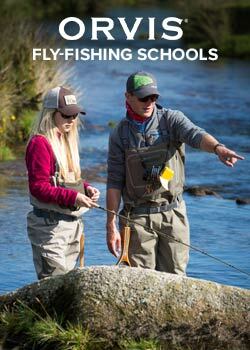 This was an important theme for all of us over at Orvis during this year’s fair, as we in turn were introducing the fly-fishing community to our 50/50 on the Water campaign. This initiative will strive to establish an equal split of fishermen and women on the water by 2020, primarily by heightening accessibility to the sport and encouraging more women, children and families to gain confidence on the water. We were amazed at the positive reception this movement received and are extremely excited to see it continue to gain momentum. Gender parity by the riverbank will be achieved through the efforts and encouragement of all who already fish. The fair proved that many are already taking measures to help achieve this and many more are willing to become involved. 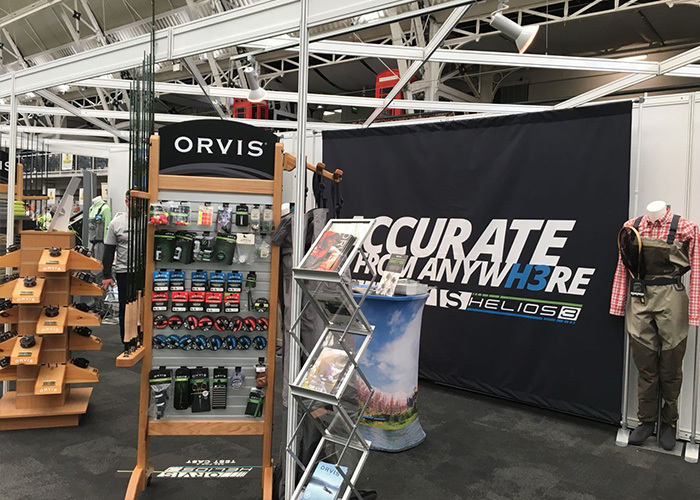 Of course, as we were exhibiting the latest of our innovative kit and clothing, we were also exceptionally proud to display our Helios 3 rods and newest fishing clothing, gadgets and luggage. 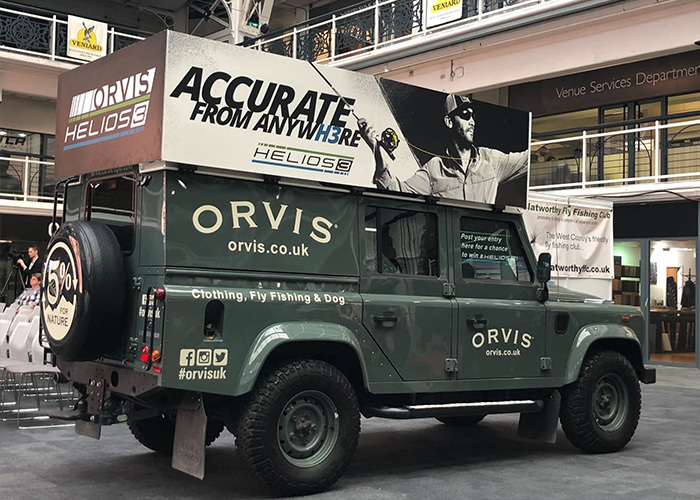 Our very own European Account Manager Rachael Brady and Orvis London store Fishing Manager Vito Rubino spoke on the many positive attributes of our Helios 3 and explained the rigorous research and trialling that this creation went through in order to reach its final state. For many, our ability to accurately replace any damaged part of the rod was a huge attraction. For many more, Vito’s ringing encouragement to test cast the rod up by the casting pool themselves proved a persuasiveness argument. As always, we loved catching up with old friends and making new ones. We were particularly thrilled to see conservation efforts represented at this year’s fair, with the likes of Atlantic Salmon Trust raising awareness for the fact that many of our waterways and their inhabitants are in need of protection. The fly-fishing community that joined us this year proved to be just the same conscientious, enthusiastic and fun-loving crowd as we had met last year, only this time a fair size larger..! 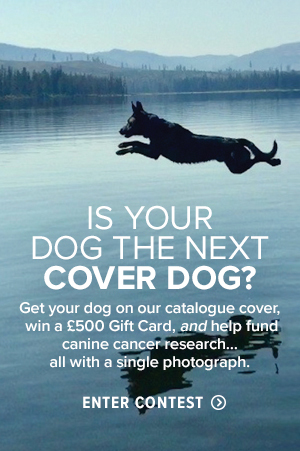 Thank you John and Fergus for another brilliant year and thank you to all those who came by to meet with our specialists and explore our fantastic range. This entry was posted in UKNews and tagged Fly Fishing on March 29, 2018 by Aaron Blank.